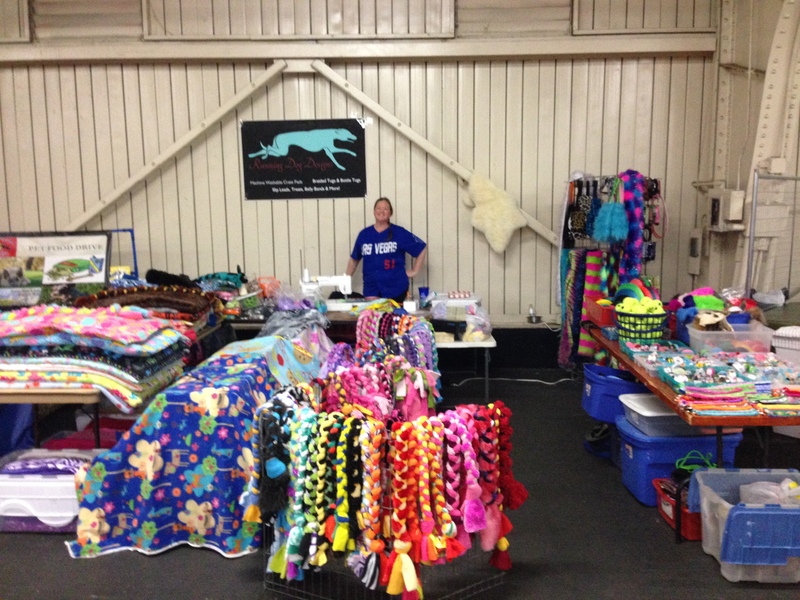 Mutts in Motion is excited to announce some wonderful vendors that will be at our Go Nuts with Mutts XII Flyball Tournament this year, click on their logos or links to go directly to their websites and be sure to drop by their booths and tables to check out their products at the tournament! Bethany’s Art by Heart Photography will be with us again this year. Stop by to sign up for a photo of your flyball star in action or perhaps a group photo of your team, a special occasion or handler moment or brag–whatever flyball memory you have, Bethany has a great eye to capture it ! 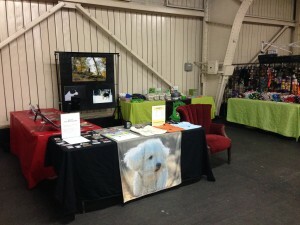 Running Dog Designs will be here again this year! Stop by and have Tiffany create a one of a kind collar and lead set, or shop her many tugs, crate pads, jewelry, wallets, and treasures!